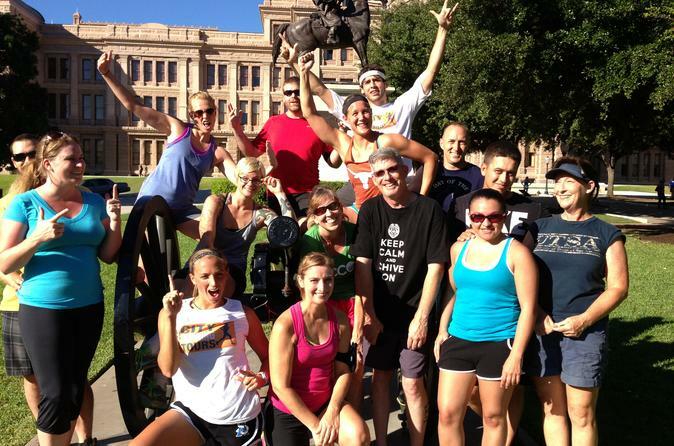 Come run with us and explore the landmarks and historical markers that make up capital city of Texas. Austin is a relic of the Old West but the city has grown by leaps and bounds to become a beacon of technology and progressiveness in the South. You'll visit Lady Bird Lake, the Capitol building, the Governor's Mansion, Driskill Hotel, Congress Ave. Bat Bridge, Paramount Theater, Historic Bremond Block and various other historical sites and hidden gems. Also included, investigating Austin's new tech industry, green initiatives, entertainment hotspots and, cutting-edge architecture. Our pace is casual and accommodating. There are multiple guides on tours so those who want to go fast may do so, or those that would like to walk may do so as well. There is generally 1 guide per 6 runners. Group sizes may vary. All you need to bring for the tour are your running shoes and a smile.